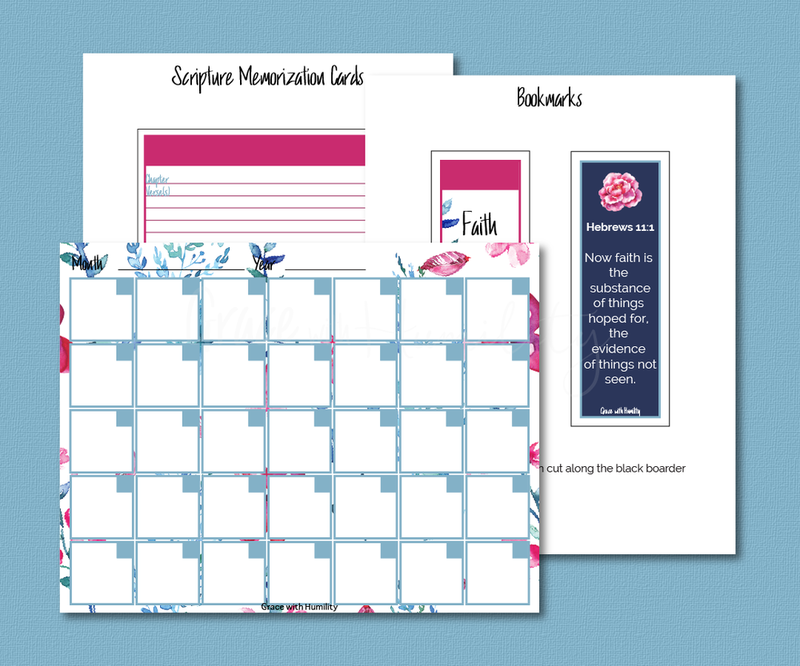 Browse Grace with Humility's free printable library filled with devotional worksheets, editorial calendars, and decor prints. Just click on any printable for an instant, free download. *For personal use only, please do not copy and or sell these printables. *You will not receive a physical product. "He gives the childless woman a family, making her a happy mother. Praise the Lord!" –Psalm 119:9. This is dedicated to all the women who have experienced infertility. "And God remembered Rachel, and God hearkened to her, and opened her womb." –Genesis 30:22. 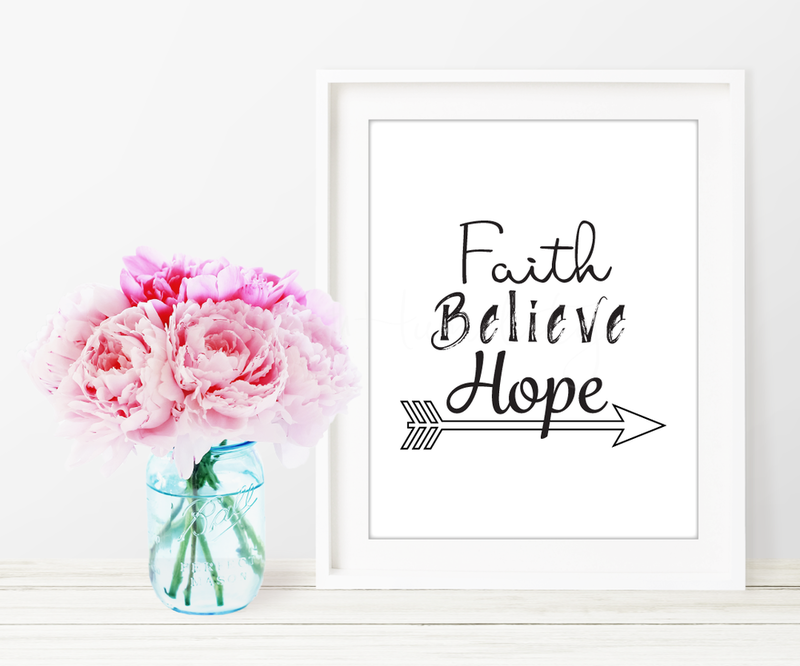 This printable is dedicated to all the women who have experienced infertility. 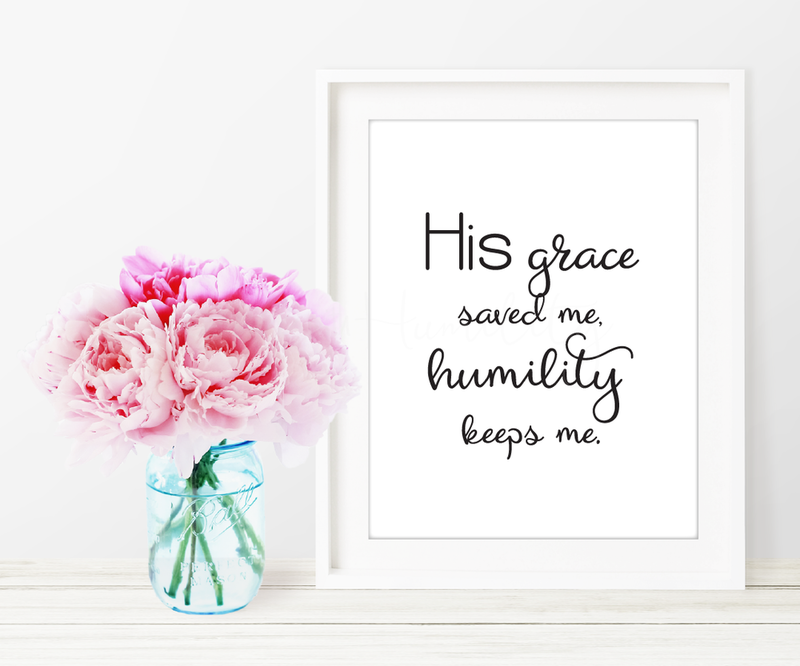 "His grace saved me, humility keeps me." 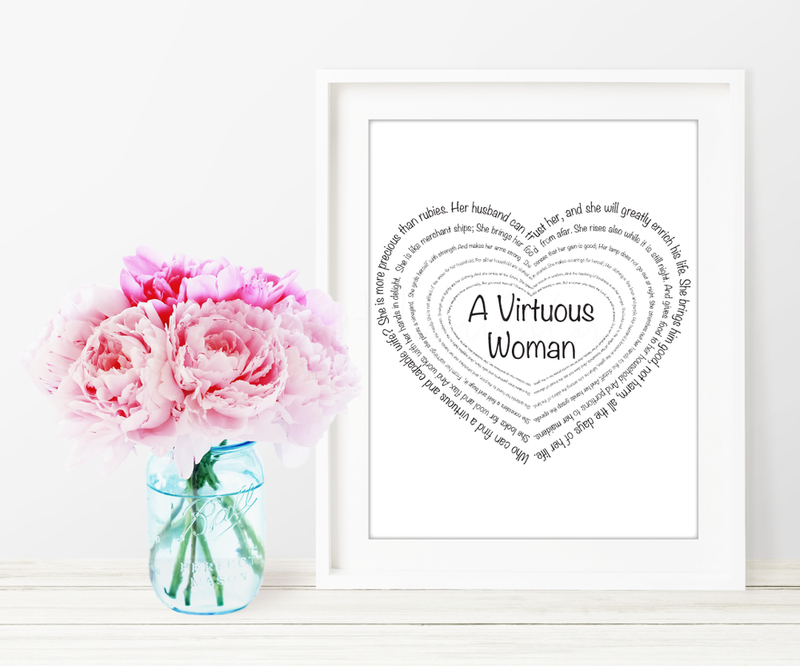 The verses from Proverbs 31, A Virtuous Woman, is formed into a heart in this printable art. Frame it as gift for someone you love and admire. Note: even the smallest verse is readable upon printing. "A family that prays together stays together." Are you confused about which books of the bible you've read already? If so, then my Bible Reading Planner will help keep you organized and focused when setting out to read the bible in its entirety. I created boxes for all the chapters of the bible so that you can mark them off as you finish each one. 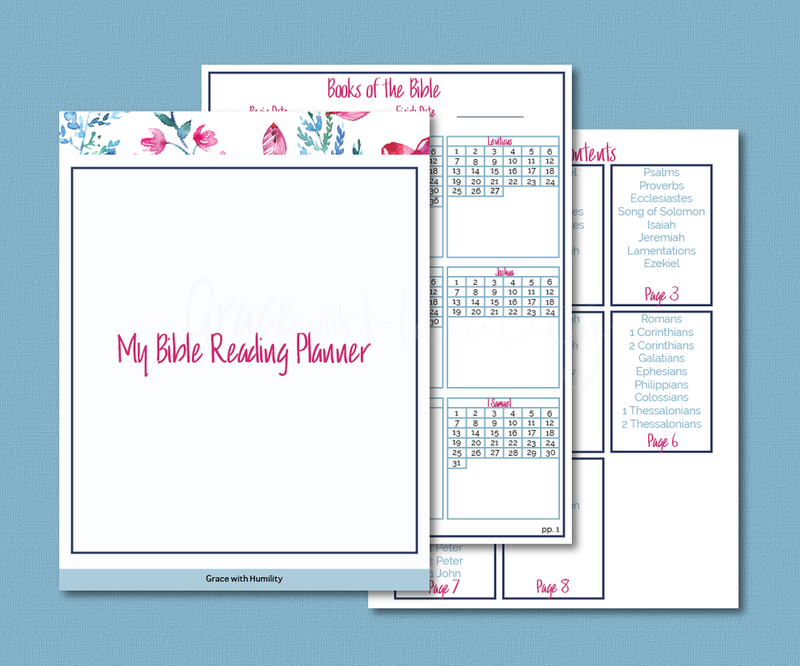 What's included in this Bible Study Planner Printable? These Bible Reading Tools are the perfect addition to the Bible Reading Planner. 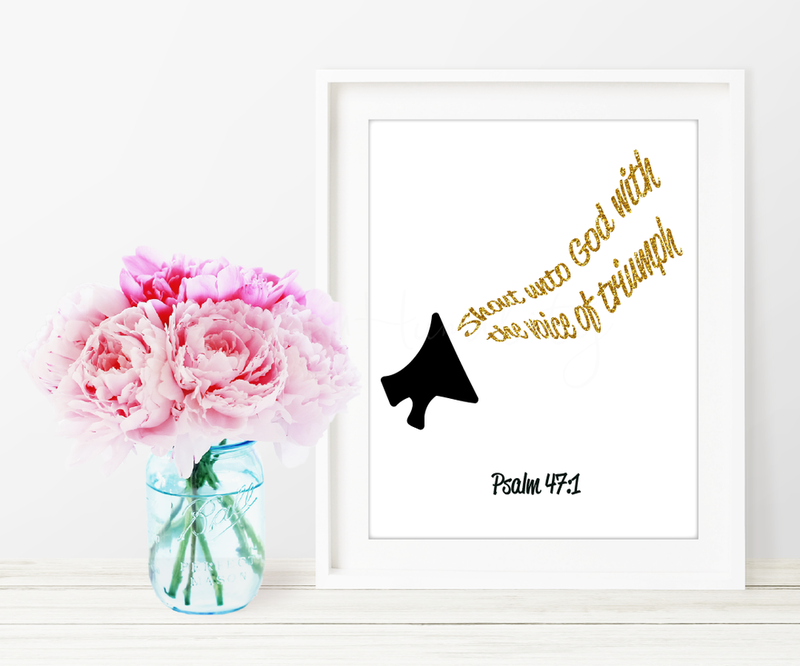 What's included in this Bible Study Tool Set Printable? Use my 10 page Devotional Planner to spend quality time with God. 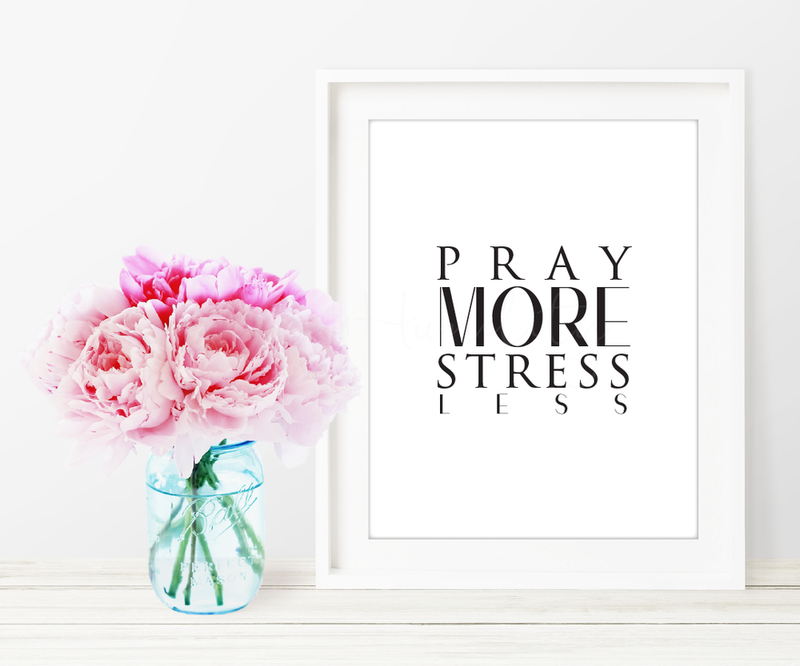 What's included in this Devotional Planner Printable? If you have an online ministry then my Ministry Editorial Planner will not only help you brainstorm topic ideas, but it help you keep track of uploading your post on social media. What's included in this Ministry Editorial Planner Printable? This worksheet is awesome for fleshing out your newsletters before sending them out. It also compliments the Ministry Editorial Planner Printable.